Flying home from Innsbruck from our family skiing trip, on our brand new Thomas Cook Airlines A321, I’m thankful for small mercies. Spotless plane, real service with a smile and civilised travel. Some might not associate a charter airline with such a positive outlook but then maybe this is a secret best kept to ourselves given the smooth sailing, practicality, brilliant value for money and real willingness to please of the staff – something hugely lacking in aviation these days. They also fly to great ski destinations – it’s a no brainier! 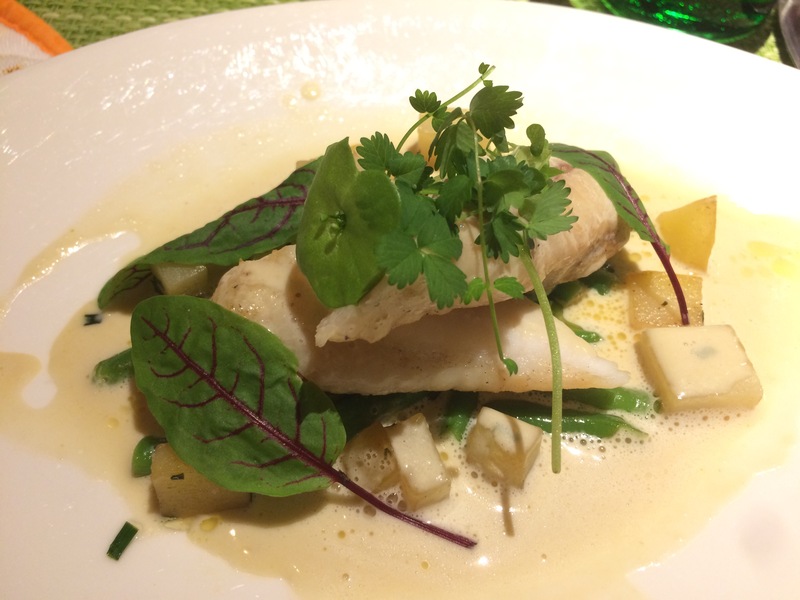 5 stars also for the truly delicious James Martin meal. Chicken actually succulent; something that many airlines can’t even manage in first class. My advice; book a meal in advance. They are really tasty! A timely, comfortable transfer with Four Seasons Travel to and from the airport to the small but perfectly formed resort of Gerlos in the very sunny and snow-sure Zillertalarena. 143km of slopes up to an altitude of 2500m. We have just arrived back from a truly perfect week. Yes, we were lucky. 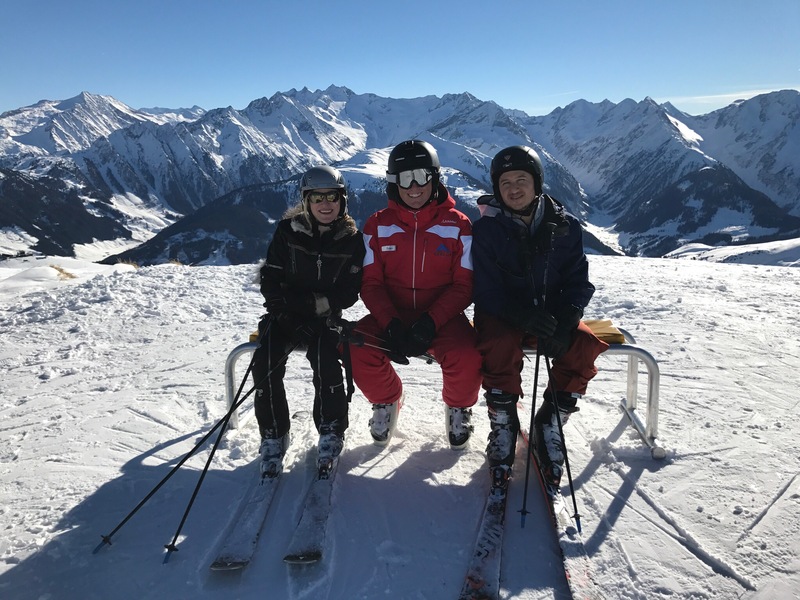 The snow conditions were awesome and we skied, lunched and laughed with our wonderful instructors Danique and Dennis under cloudless skies every day. It makes a big difference. Gerlos itself is compact and perfect for families. New cable car, heated chairlifts and an abundance of pistes. Firstly let’s start with the hotel. 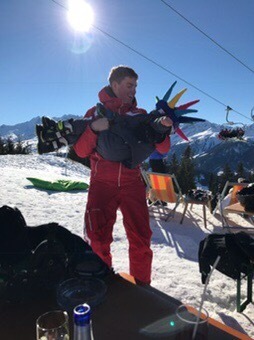 If you want to ski and you have young children, even babies, then you had better head to Austria. This is where they understand how to offer top notch childcare in luxurious hotels with healthy, abundant, delicious food. They also do this in an all-inclusive way which is a godsend. 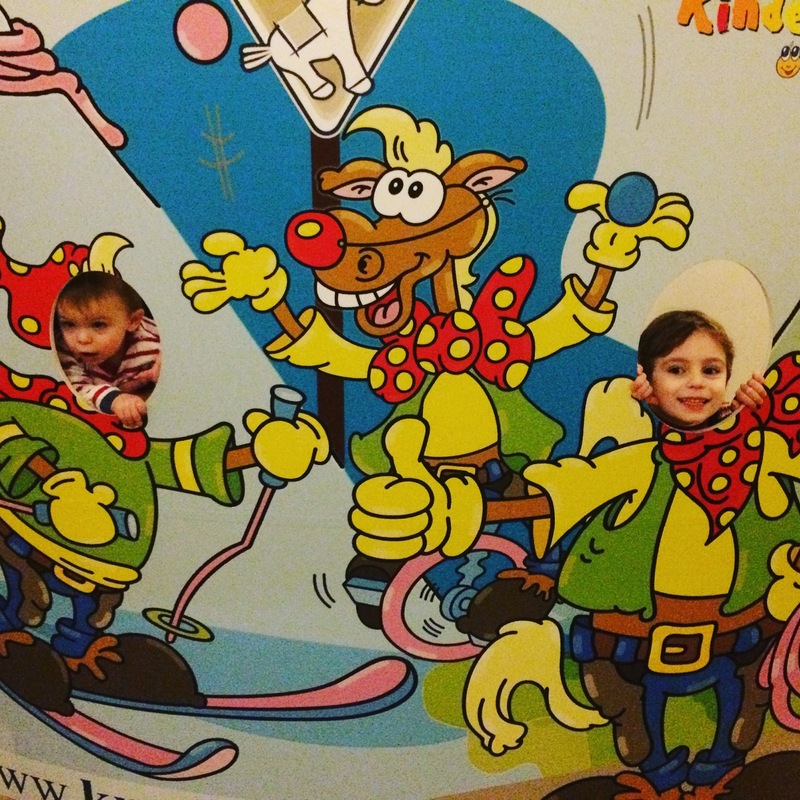 You could pay alone in childcare what a whole holiday might cost you at the Kinder Hotel Kröller. I’ve reviewed many Kinder Hotels. They are all independent, family-run properties that have one thing in common – they cater to families to a degree that is beyond our wildest imagination here in the UK. No need to take pushchairs, highchairs, baby food, milk, bibs, even nappies. 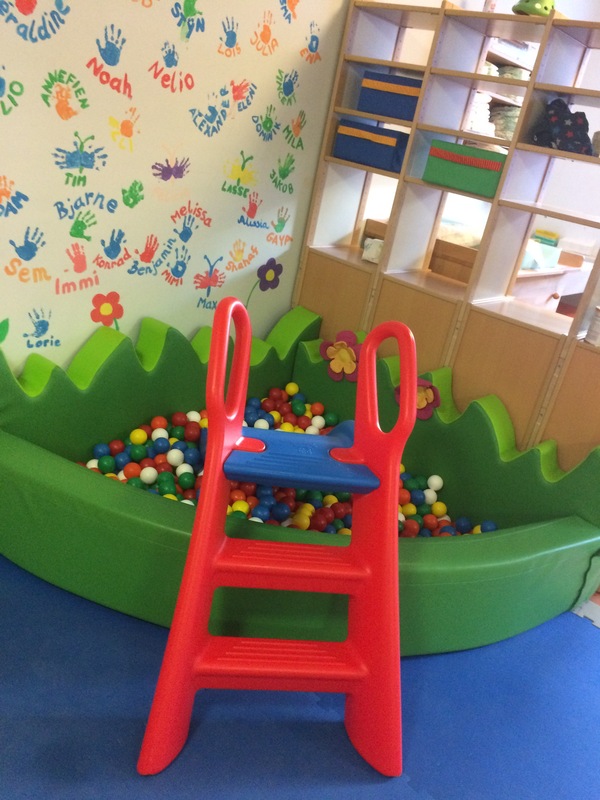 Want a softplay in the basement? Spotlessly clean and thoughtfully designed for maximum fun but minimum impact on the aesthetics or architecture? A place that adults can relax and enjoy too? Looking for tasteful art, good wine, organic food? 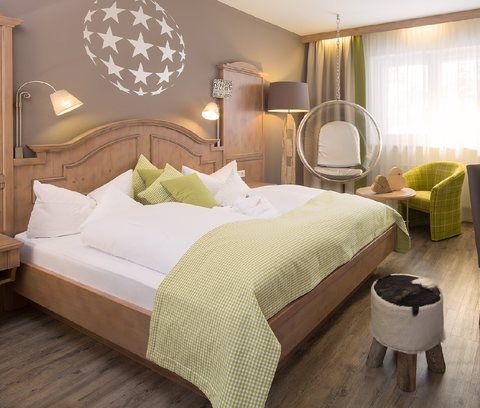 The Hotel Kröller has everything and more and most importantly the Kammerlander family, who owns this absolute gem are charming, warm and welcoming. Sitting directly on its own ski slope, ski school for the very young on the doorstep and a fabulous Kröller Sport ski shop in the basement, you are spoilt here. Christian and his team were a delight to deal with. Top kit, fast, friendly and always a joke and a smile. Ski room next door and you are good to go. Apart from everything ski, they also stocked other essentials like swimwear, suncream and kids stuff – just incase! Our family room was just perfect. Comfy beds, lovely and warm with everything you could wish for. 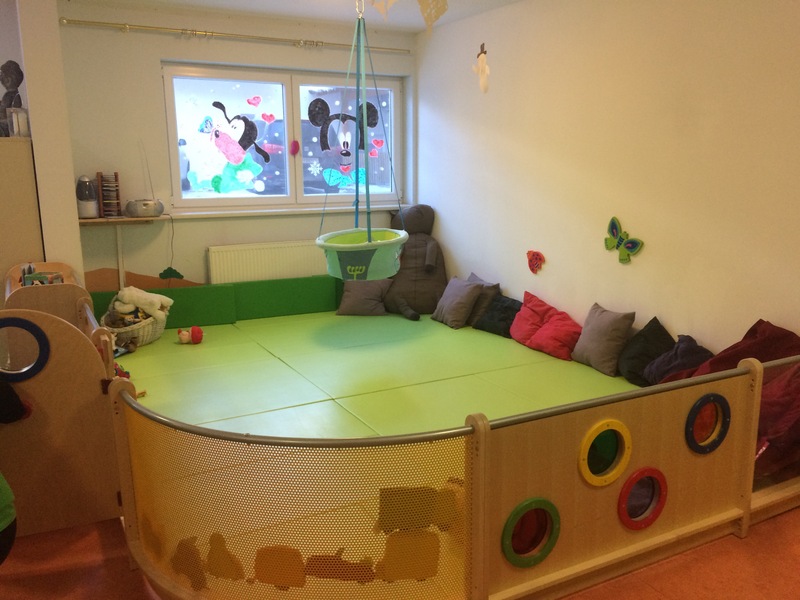 Typical Austrian style with a separate bedroom for the kids – 2 comfy sofa-beds plus room for the cot. Separate bathroom and WC and shared balcony for the two bedrooms. Also, absolutely tons of storage space; something very important when traveling with kids. Changing table and mat, nappy bin, step and toilet seat all also there ready for you. It’s like being at home but on holiday! The hotel has three age-defined kids clubs. For us, baby club couldn’t have been any better. Open 12 hours a day, we dropped Gabriel off every morning after breakfast and returned after lunch in the sunshine in Seppi’s mountain restaurant (try the pizzas!) 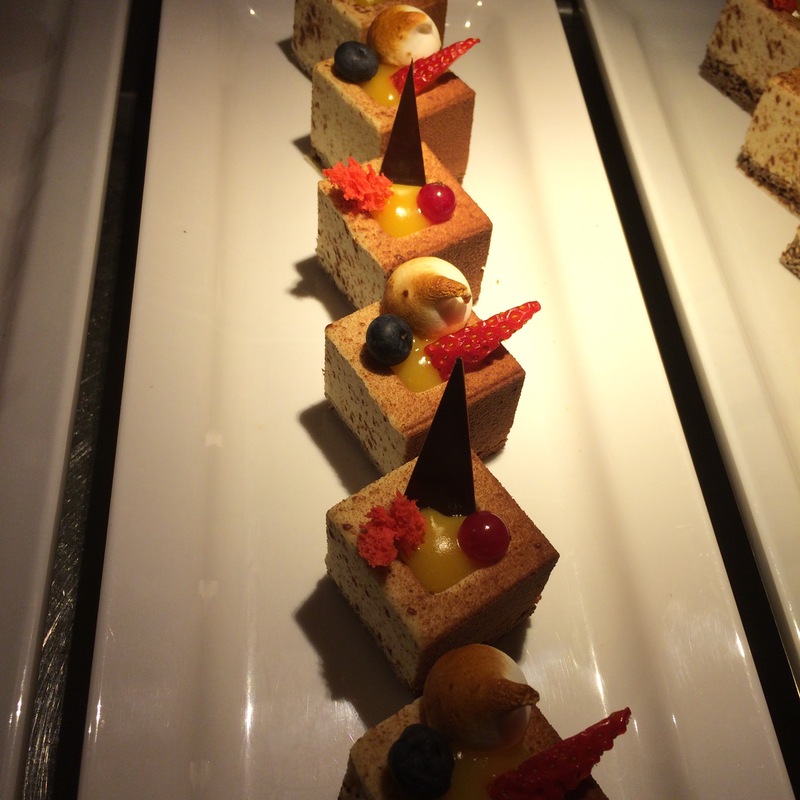 and bar also owned by the hotel, so within the full board arrangement – what a treat! A few nights, we also fed the kids then took them to kids club in order to enjoy our dinner without having a baby to run around after throughout! I can’t stress enough what a difference it makes. I cannot understand why so many Austrian hotels do this so well and so few elsewhere. 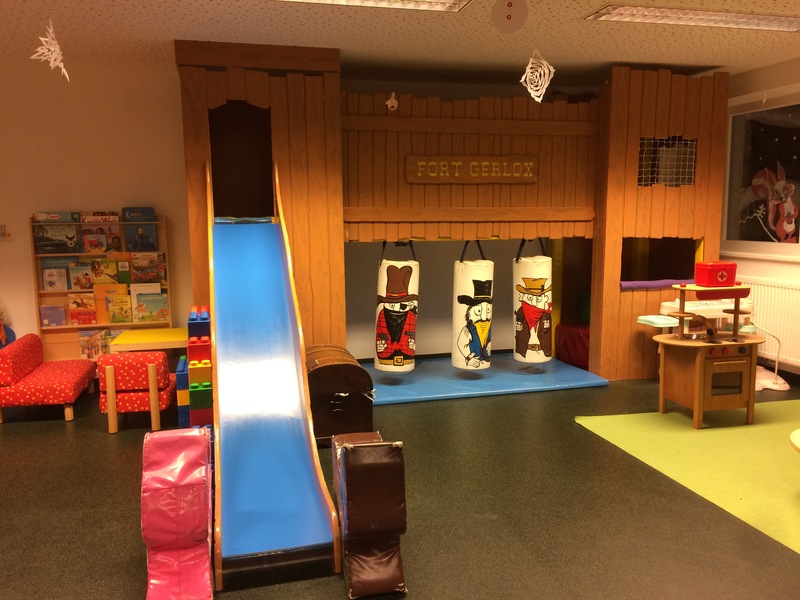 For Alexander, he chose to spend time in the soft play set over three floors; he really had a blast. That is before mentioning the jawdroppingly amazing pool and water slide complex. Brand new, modern and luxurious with chillout area and a (free!) Nespresso bar built into the wall. Everything has been planned to perfection for both the adults and kids. A baby beach that was just a delight for Gabriel and I have to admit, we fought over who was going with Alexander on the 5, all-different water slides. A first for me! I didn’t go but there is also a spa. Something the Austrians also excel at. On to the food. Breakfast, my favourite meal of the day, set you up for great skiing. 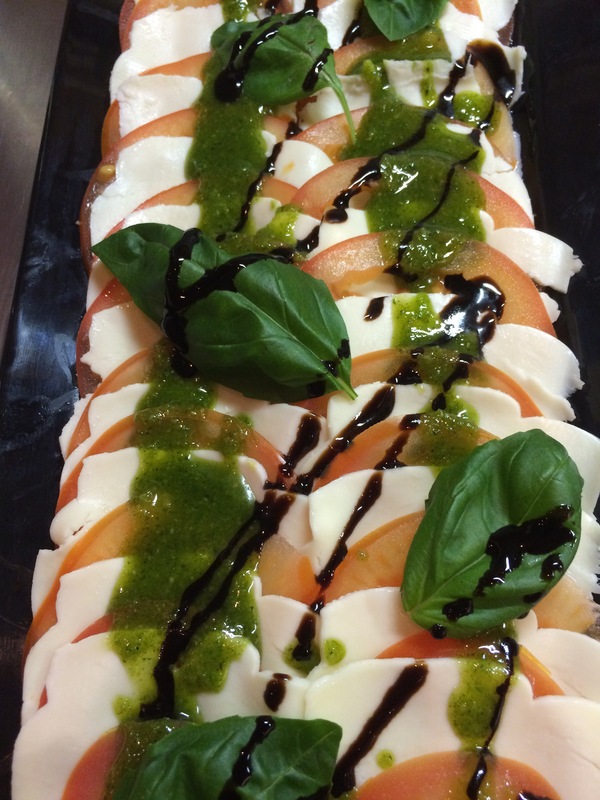 Hot food and eggs to order plus on the buffet, massive selection of cold cuts and cheeses and breads. Juices and coffee machines for professional drinks plus around twenty varieties of teas. For the kids, a self service drinks machine all set up with plastic cups sees eyes light up! Food is fresh and abundant here with only alcohol to pay for. A substantial kids menu with healthy variations of all the favourites like Nemo (fish fingers) and Scooby Doo (delicious schnitzels). 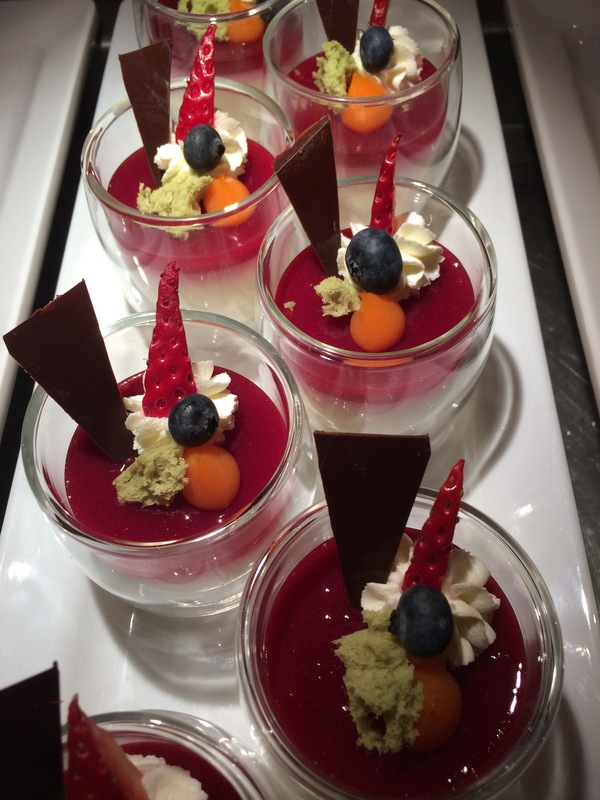 We picked and mixed for the kids between the buffet starters, soup, always thoughtful, delicious and abundant and of course mouthwatering desserts. Always an extensive salad bar – something that I couldn’t live without. You could eat continuously if you wished as there is lunch and tea with homemade cakes every day too. But don’t think tea ends at cake. Not here. If you ski through lunch you can happily find enough salad, cheese and charcuterie on the buffet to fill you up far too much for the mouthwatering four course dinners! Service is also exceptional. Dealing with kids takes patience and people willing to go that extra mile to clean up after each meal. More food on the floor than anywhere else with a fourteen month old! The hotel is a paradise for families. In the summer a farm, outdoor pool and playground and in the winter toboggans, pony rides and skiing even for the youngest guests on site. 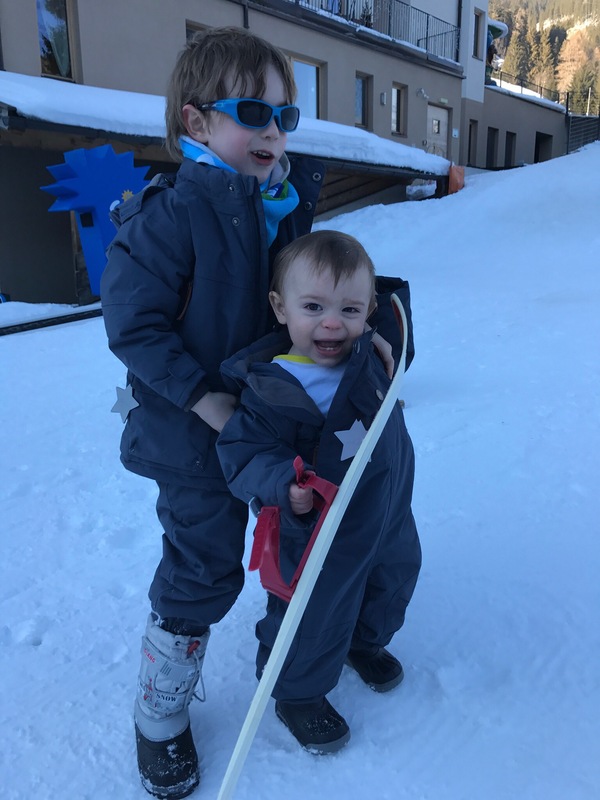 The sight of Gabriel in a double buggy, snug in his Mini A Ture snowsuit and sunglasses, off with his baby club buddy for his morning walk in the fresh air and sunshine with the wonderful nannies, just icing on the cake. You can go off skiing with a light heart! So to the skiing and more importantly the instructors. A 3 minute bus from directly outside the hotel takes you to the main lift. The only way to really improve is in ski school. 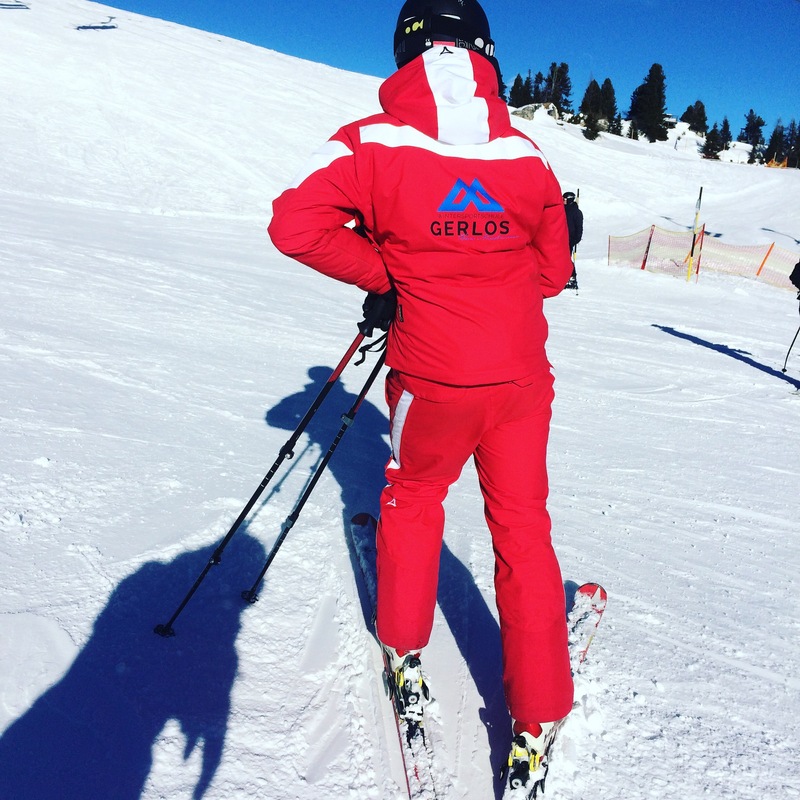 We went with the new kid on the block in Gerlos – Wintersportschule Gerlos. Owned by Hans Nussbaumer; a man from a pedigree of ski teachers with a pedigree himself and the highest trained instructors. Offered the opportunity to own a part of the school that opened this year I can see it going far. Hans and his team really want to make a difference and not just some money. To put Gerlos firmly on the map. No reason to tread on the feet of the other ski schools just keep the reputation growing so there’s room for all of them. He wants more than just a ski school – a winter sports school that add value and is part of the local community. Great value and very flexible with adding extra people to private groups, we booked two teachers. The first day we met, off he went without even a goodbye and their relationship went from strength to strength. We have had many incidents of not letting us leave so this was superb. As for us adults, Dennis, our Dutch and very young instructor (poor Dennis ended up being the subject of many a joke – ‘I have clothes older than you’) was amazing. Knowledgeable, friendly, fun to spend time with and a great teacher, our week sped by. 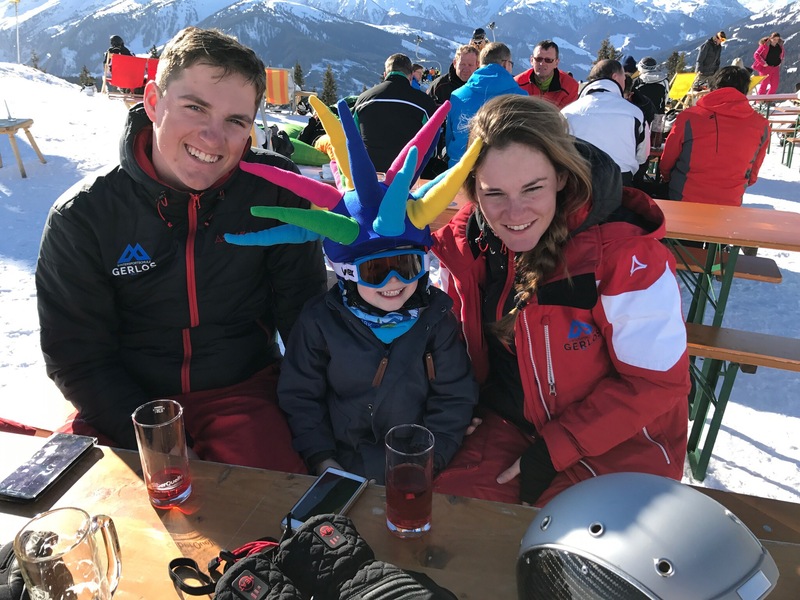 It wasn’t enough for us to spend the mornings with our instructors, we ended up inviting them for lunch every day, après ski twice – have you seen a 5 year old dance on the table in his ski boots?! – and dinner on our last evening too. What was nice also was that they were friends so we were just one big happy group! 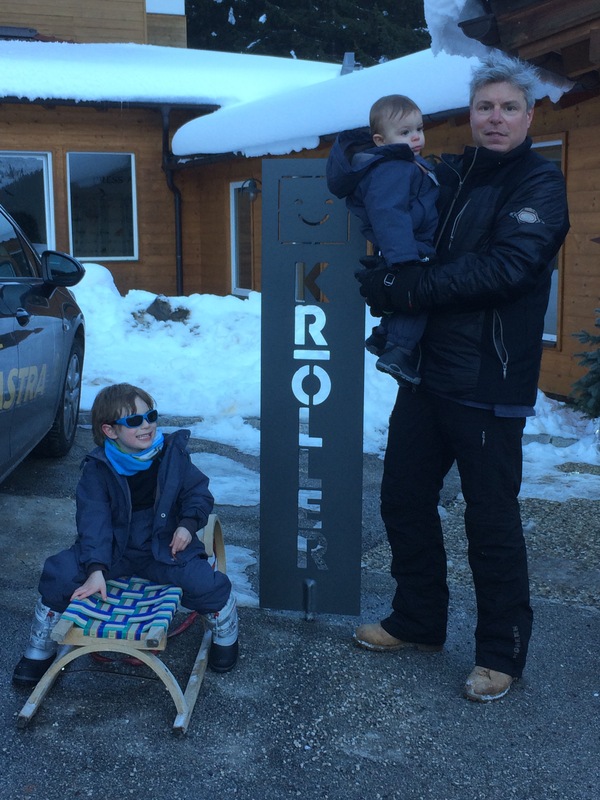 So, for family skiing, I couldn’t recommend the Kröller, Gerlos or Hans and his Wintersportschule Gerlos more. Book your flights with Thomas Cook Airlines, your airport transfer with Four Seasons Travel ( super-efficient and cheap), deck yourself out in the best gear you can (Mini A Ture for the kids, Emmegi for the adults and heated gloves, vests and socks from Lenz a revelation – more in a separate piece- and you have a recipe for pure pleasure. If you get the perfect conditions too, then it’s heaven on the mountains.